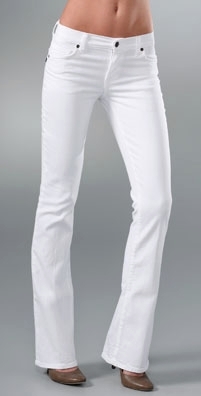 Build your Spring looks with our classic white denim picks. Find the sexiest jeans, skirts and shorts that you'll love all season long. Names William Rast, 7 For All Mankind, Citizens of Humanity, Paige Denim and more make the cut. 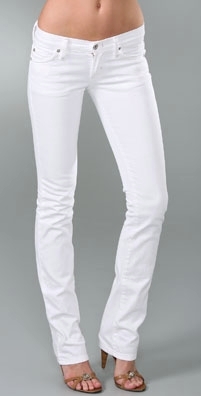 Keywords: white, denim, jeans, Paige Denim, J Brand, Citizens of Humanity, 7 For All Mankind, GoldSign, Paige Denim, James Jeans, William Rast, Siwy, shop, shop online, shopping, buy, browse.